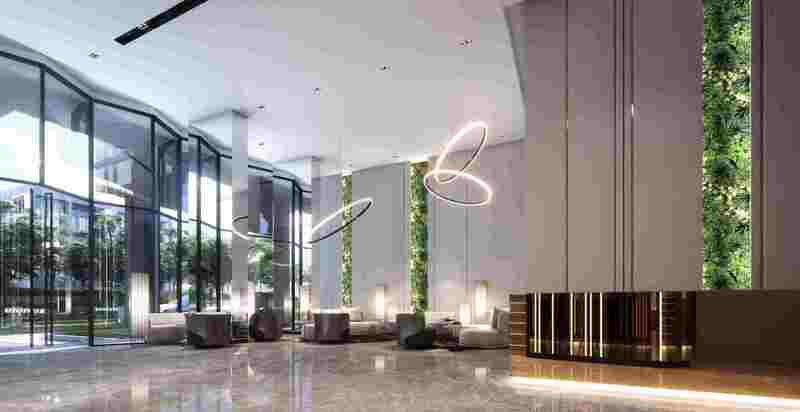 Ideo Sathorn Wongwian Yai is a brand new launch by Bangkok’s leading developer, just off the banks of the Chao Phraya River and nearby the upmarket district of Sathorn. 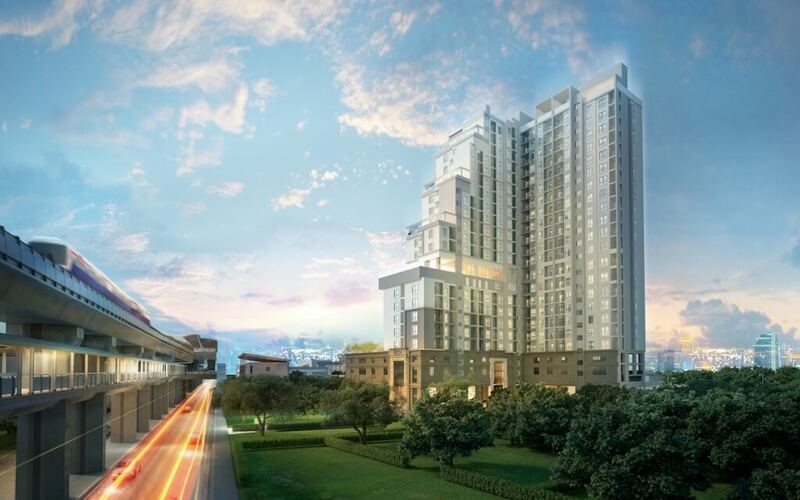 Most notably this project is just 140m from BTS Wongwian Yai Station. 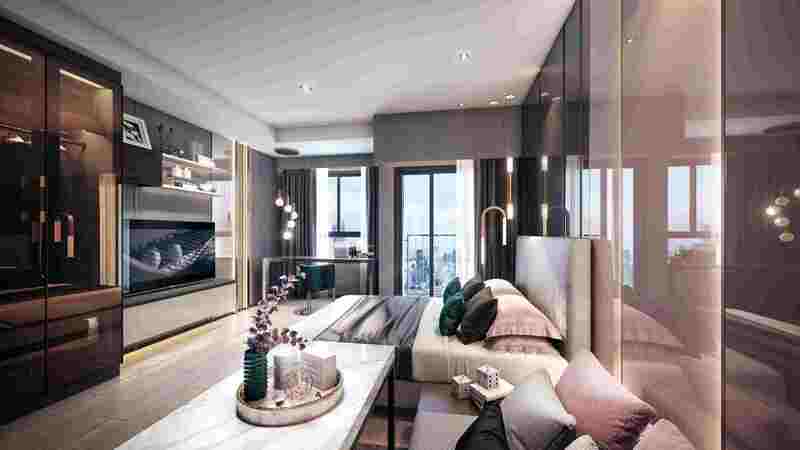 Being positioned on the westerly side of the Chao Phraya River results in lower land prices, yet still Ideo Sathorn Wongwian Yai is enticingly close to Sathorn’s finest hotels and restaurants on the opposite side - just 2 stops by BTS where land prices are more than doubled. 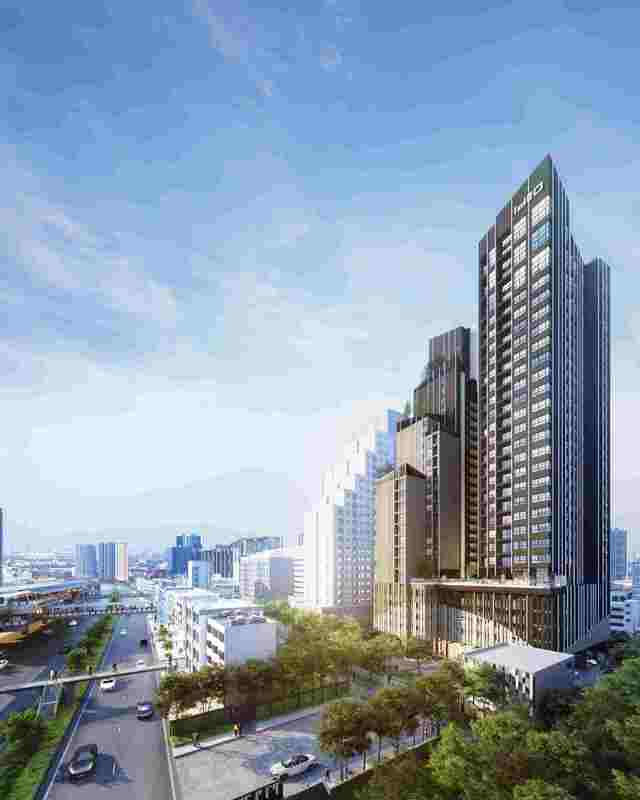 There is also a significant infrastructure boost happening on the westerly side of the river including the spectacular Icon Siam shopping complex (part of the Siam Paragon group of malls). It is commercial assets such as these that will ensure the land value increases rapidly here in years to come. 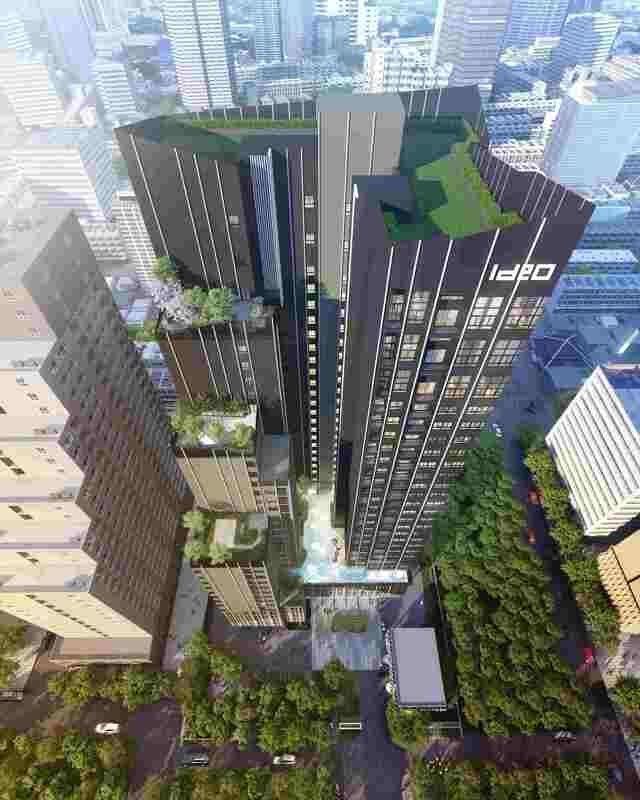 Ideo Sathorn Wongwian Yai is a high rise residence with 28 floors and 510 residential units. 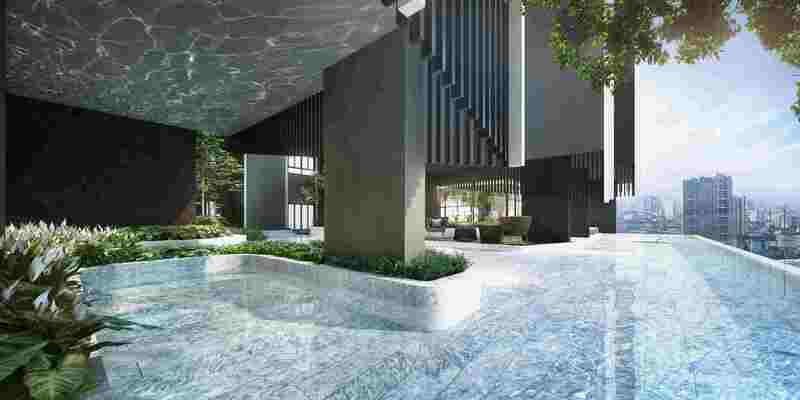 The design and theme is up to date with the modern lifestyle demands of the typical Bangkok commuter. Facilities and gardens are sprawled across many floors here with the majority of features available on the Mezzanine and 6th Floor. 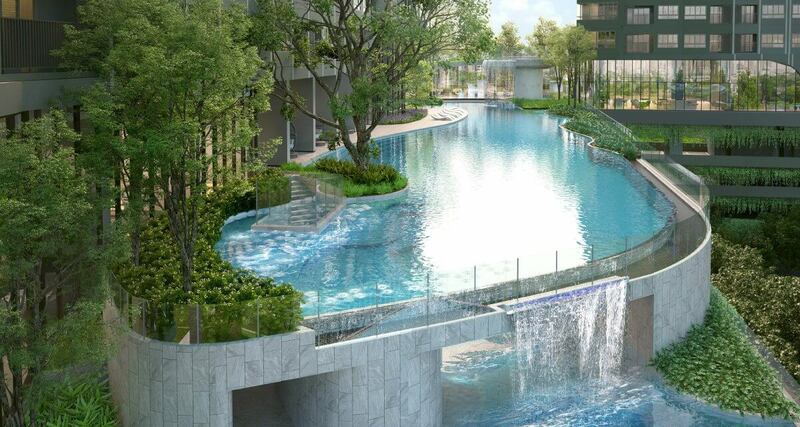 These include: 6 gardens, swimming pool, roof terrace, co-working space, fitness centre, steam room, sauna.